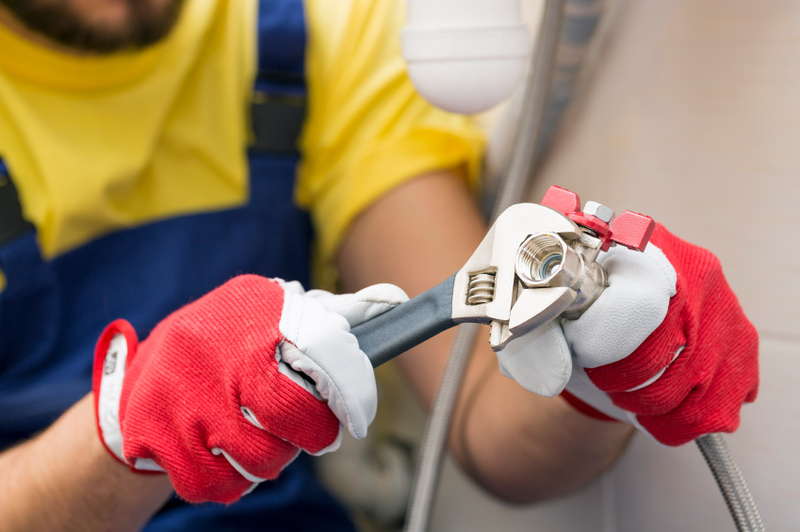 Home > Maintenance > Strata Plumbing: Who Is Responsible? While administration of strata units is generally covered by the owners’ corporation, things can get tricky when breakdowns and accidents occur. Water seeping up through tiles? Leaks that cause damage to other units? The owners’ corporation generally employs a professional manager to oversee the running of the strata scheme. These strata management services take responsibility for repair and maintenance issues arising in ceilings, boundary walls, tiles on boundary walls and floors, and balconies. Issues arise when a problem affects both internal unit and communal areas, and these can sometimes be difficult to resolve. The table below highlights some common plumbing malfunctions in strata schemes and who is responsible for resolving them. Who is responsible for plumbing issues in strata schemes? Strata Plumbing Issue Who is responsible? Burst pip in the bathroom The owners corporation is responsible for burst pipes in a boundary wall, while the owner takes responsibility for internal walls. If the pipe services multiple units, however, it will be an issue for the owners corporation. Water from shower not draining Any plumbing sited beneath the floor is dealt with by the owners corporation. The shower head or taps are faulty These are the responsibility of the individual lot owner. Broken kitchen sink causing water damage Everything included in the airspace of a unit’s bathroom or kitchen – rather than beneath floors or behind walls – is the responsibility of the individual owner including baths, showers, toilets, sinks and dishwashers. Therefore any damage caused by a leaky sink is the owner’s problem. However, check with your owners corporation, as many have comprehensive insurance policies that cover damage to fixtures occurring within units. A unit is damp and mouldy Mould and mildew on internal walls is the responsibility of the individual owner. Any damp caused by water seepage through the external walls or floor, however, should be taken care of by the body corporate. Water spilling from balcony above While the body corporate is responsible for water running off common property, it can’t be held responsible for over-vigorous watering of plants on the balcony overhead. A quiet word with the offending neighbour might be all it takes to fix this. The grey areas involve identifying where the leaks start. Within the individual unit’s airspace the owner steps up, while beneath the floor or behind the wall is the province of the body corporate. Whatever your problem, discuss it with your strata managers and get advice about how to proceed. It may not be as bad as you think!